Having once gained notoriety for its mushrooms and tubing excess, Vang Vieng has long since reinvented itself as a must-visit adventure spot for visitors to Laos. A little exploration also unveils the area’s serene side, as sepia-tinged vistas provide an insight into Southeast Asia’s most charming country. 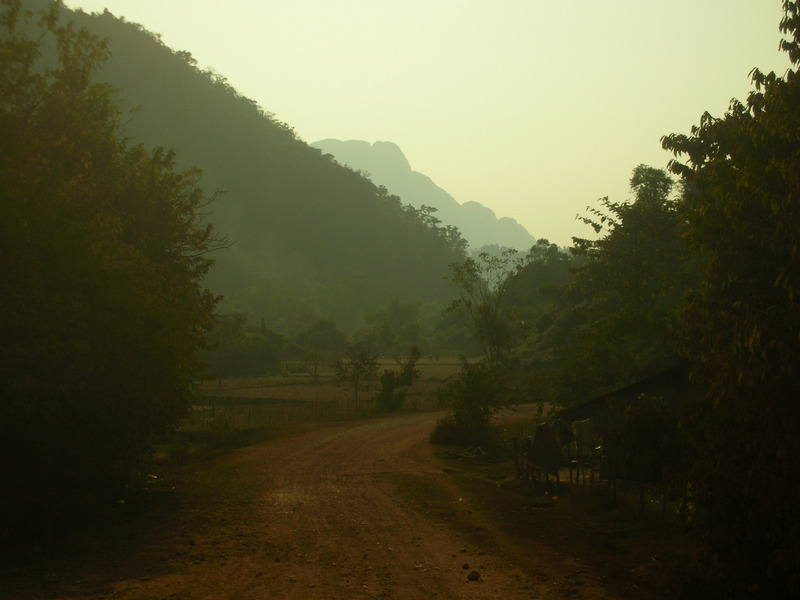 Tagged Asia, Featured photograph, Laos, Southeast Asia, Travel, Vang Vieng. Bookmark the permalink.